India is fielding 18 of it's best players at the Chile Pro Tour Table Tennis Tournament at Santiago on Aug 10-14. Sharath is seeded third in the Men's event. In addition to this, India has four other seeded players in the top 16, which is unprecedented in a Pro Tour event. 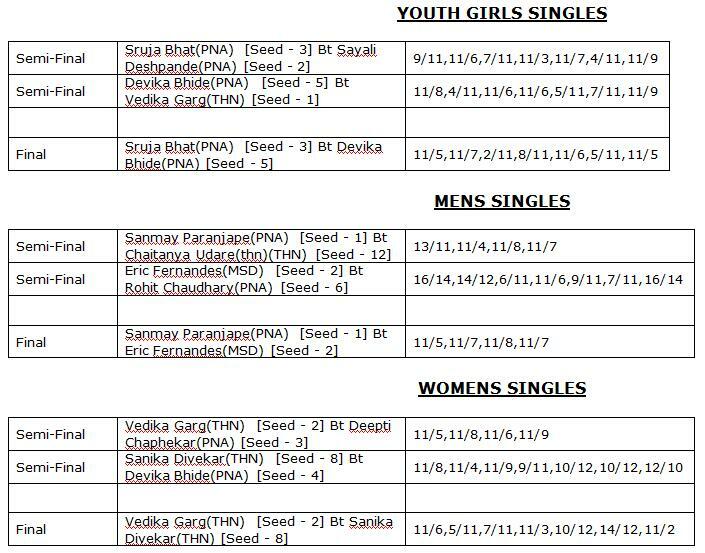 India even boasts of 3 seeds in the Women's event. Sharath is partnering Soumyadeep Roy at this event in the doubles and they are the second seeds. India's brighest chances are also the youngest with Soumyajit Ghosh and Harmeet Desai as the top two seeds in the Boys U-21 event. Manika Batra is the lone seed in the Girls U-21 section. Valeri Kim beat Tatyana Schastlivay of Akvelon to win theTechflash Table Tennis Championship. 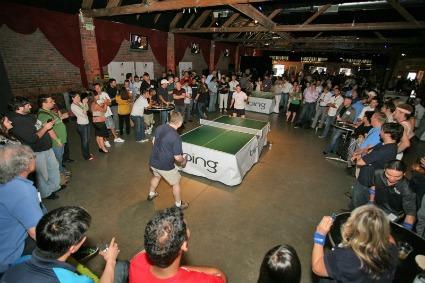 The tournament was held at the Showbox SoDo. Kim is a developer at Microsoft. It was his third title. A total of over 80 players participated in the tourney. 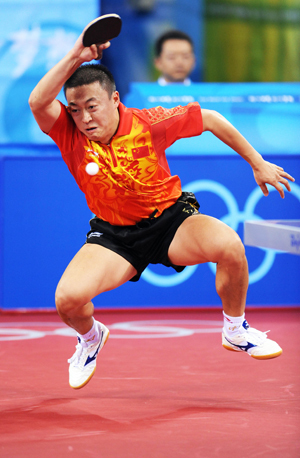 Yiyong Fan of the Washington Table Tennis Center in Bellevue and the No. 5 in all of the USA gave a lightning display. Here are the results of the final day at the Maharashtra State Ranking Table Tennis Tournament at Nagpur. Wang Hao was injured on his left foot before his club Bayi's match against Bazhou in the Chinese Super League. So far, Wang Hao had spearheaded the challenge against much feared opponents, ably helped by teenager Yan An. 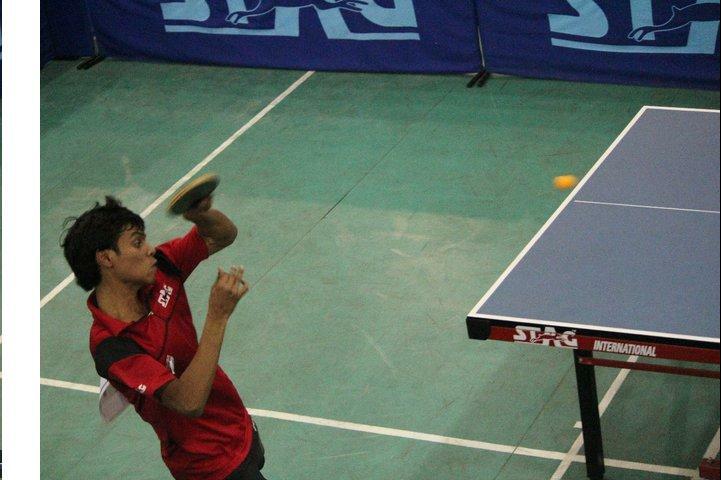 Wang Hao first lost to Cui Qinglei and then decided to play the reverse rubber even though he was injured. And his reason for doing this? "“The audience has come all the way here to watch and that is the reason why I need to play.” Now, this is the spirit that will make Table Tennis popular. Wang Hao sensed that the crowd has arrived to watch him and Xu Xin (both super stars in China) play. Wang did not stand a chance against the fit and agile Xu Xin and duly lost. But he won many hearts. Immediately after the match, he flew to Beijing to consult doctors. 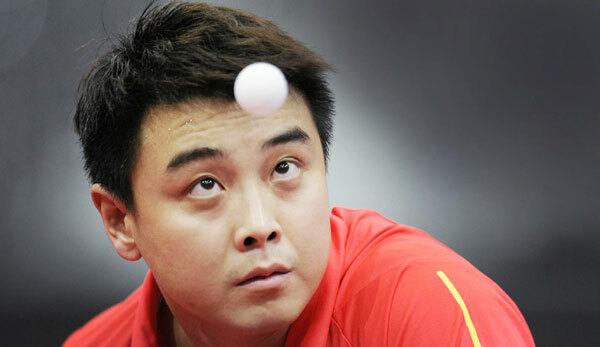 Wang Tao, a former World Championship finalist and the coach of the team, was a worried man. He was hoping that the super hero will be back in action in the Main rounds since Bayi has already qualified mainly due to Wang Hao's earlier exploits. We salute the Hero, down but definitely not out! 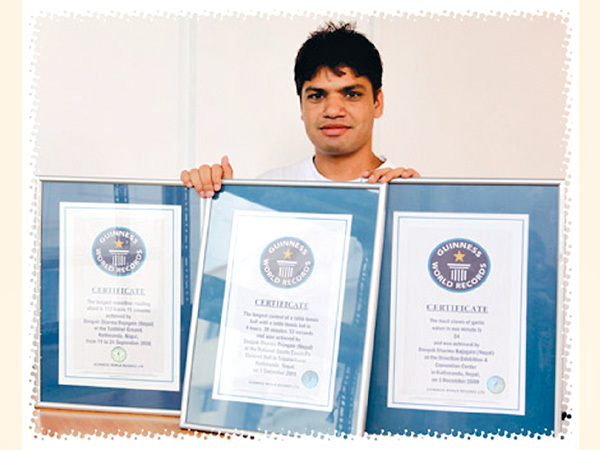 Sanmay Paranjape won the Youth and Men's titles at Nagpur. This time he won both the finals 4-0. 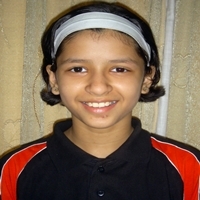 Vedika Garg won the Women's title, while Sruja Bhat grabbed the Youth girls crown. 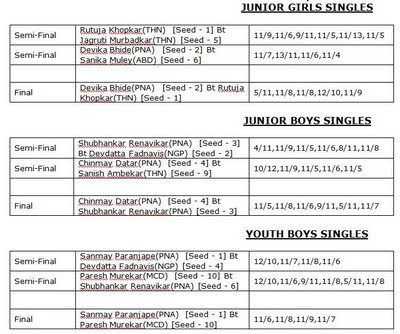 Pune dominated the tournament by winning the Junior Boys and Girls crown when Chinmay Datar and Devika Bhide won. Details and results to follow. 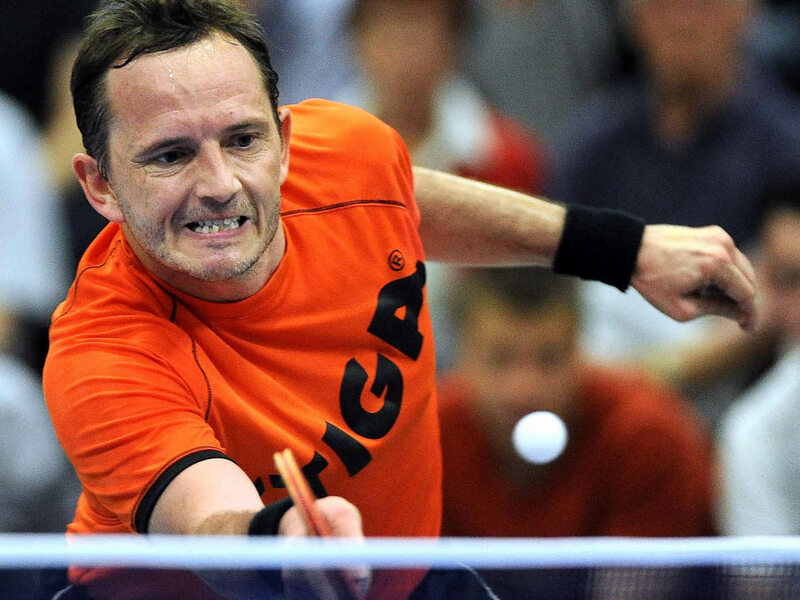 Jan-Ove Waldner visits China for the first time. The boy, who already has the reputation of a prodigy, plays in front of 12,000 enthusiastic spectators at the Shanghai Open. He experiences hard training for the first time in his life. The caretaker, of the hall in which he is practising, challenges him to a match and wins easily. 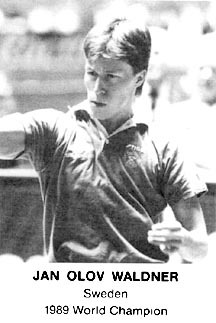 Jan-Ove plays against many Chinese teenagers and loses many matches. Nevertheless, he learns from every encounter. He stores techniques, tactics and countless details in his brain. Deep in his subconscious mind burns the passion of this small boy: I'll show them! I'll beat the lot of them!". Sourav Saha lost to World No.18 after leading 3-0. 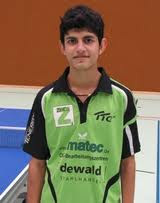 Harmeet Desai lost close 2-4 to World No.4. Sathiyan lost to world No. 2, 4-3. 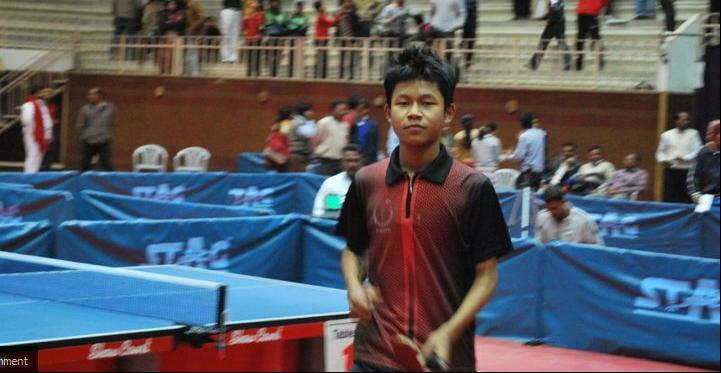 In the Cadet Boy's, Abhishek Yadav beat top seed, Lim Jong Hoon and reached the semi-finals. 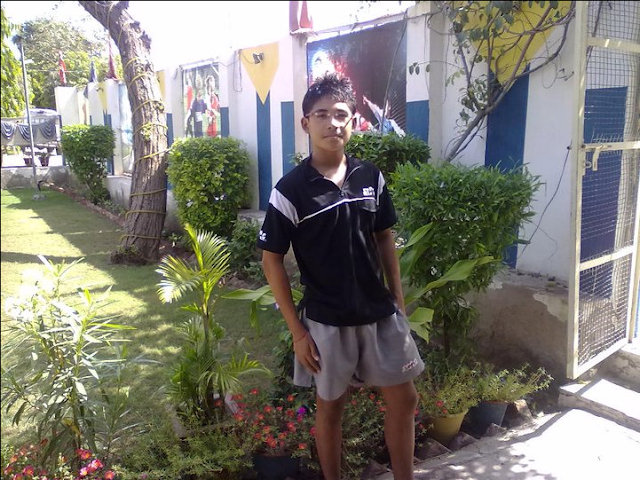 He also qualified for the World Junior circuit finals and the Global Cadet challenge. Congrats to all the players for a brilliant show in the team and singles events. 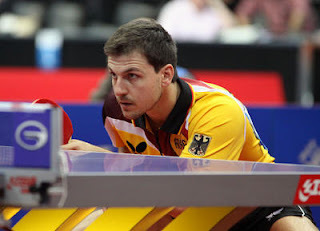 Timo Boll playing on the same side as Ma Lin for Zhejiang, advanced to the Champions group. The other group is the Relegation group. The matches start on 5th August 2011. 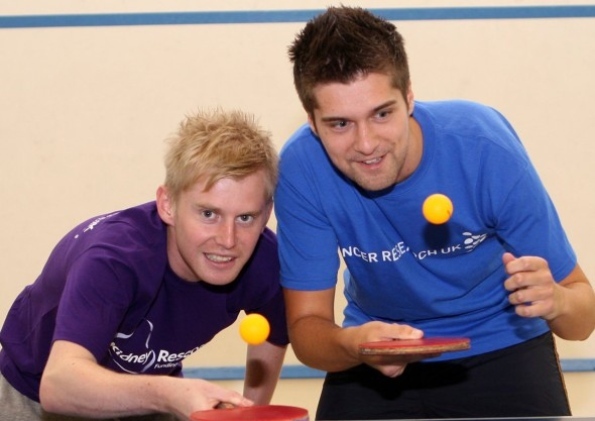 Chris Daffin and Steven Randell failed in an attempt recently to break the World Record for Table Tennis Bat and Ball control, but did raise 600 pounds (Rs. 43,000) for charity. Sahayog Mandir,Sahayog Mandir Path, Off Ram Maruti Road , Ghantali , Thane ( West ). Sharath lost in the Semis of the Morocco Pro Tour against experienced Jean Michel Saive. Sharath had his chances, but he went down 2-4. The good news is that he is clawing back to form and this is his best performance of the current season. Sharath beat E Lebesson 4-3 after saving two match points when he was down 8-10 in the decider in the Quarter finals of the Pro Tour Table Tennis tournament at Morocco. Earlier, he was down 1-3 in games. Brilliant comeback. Please pass the message to your TT friends. Congrats Champ! You are now in the Semi Finals. Seeding justified. 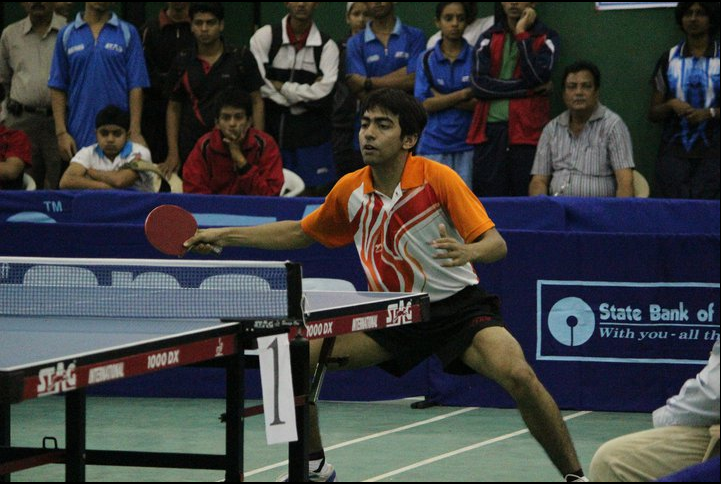 Sharath Kamal is seeded fourth at the 2011 Morocco Open Hassan II ITTF Pro Tour even at Rabat. 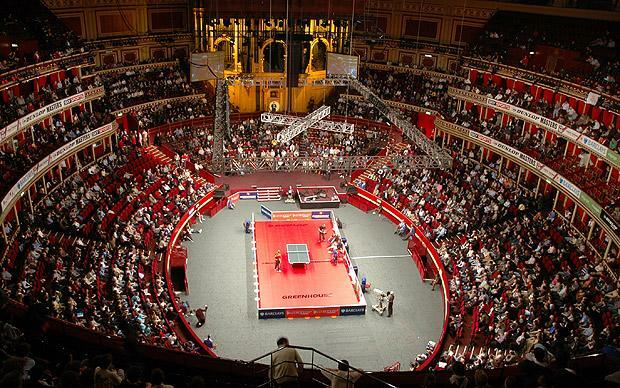 The tournament starts on July 14th and boasts of an impressive line up headed by Vladimir Samsonov. Kasumi Ishikawa is the top seed in the Women's section. 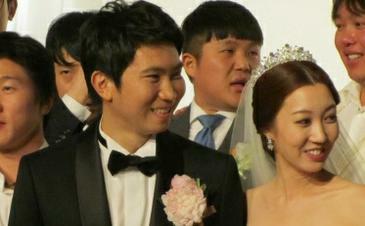 2004 Olympic Table Tennis Champion, Ryu Seung Min exchanged vows with Lee Yun Hee at the Renaissance Seoul Hotel recently. Ryu has been having a relatively bad patch off late. But here's hoping that his new wife will bring good luck to his TT career. 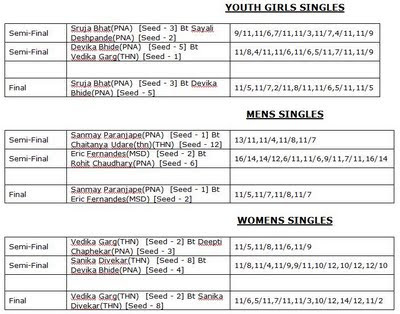 Naina (AP) and Birdie Boro won the Sub Junior Girls and Boys titles at the North Zone National Table Tennis Ranking tournament being held at Srinagar. Earlier, S Selena Deepthi and Akash Nath had won the Cadet Girls and Boys titles. 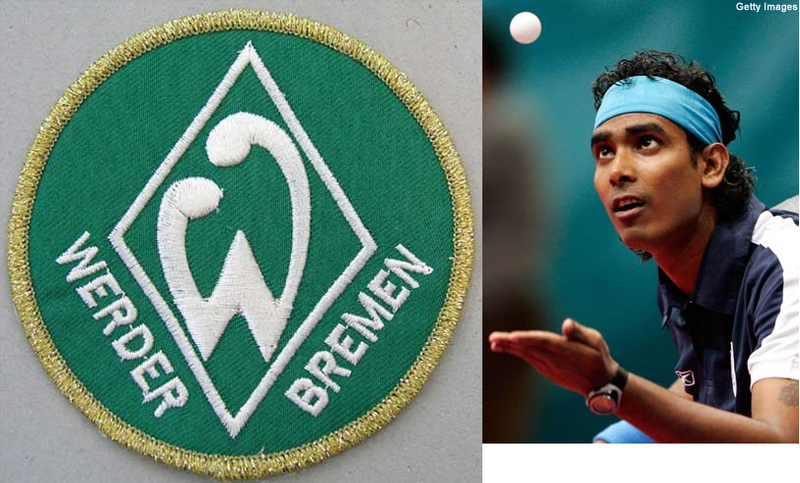 India's Star TT player, Achanta Sharath Kamal will represent the Werder Bremen club this season, which starts in September. In his first season in Germany last year, he played for TSV Gräfelfing. Sharath had an impressive record last year but his team mates perfomances left a lot to be desired. At Werder Bremen TTC, he will get support from Adrian Crisan, Jens Lundquist and Cioti and have chances to advance in the European leagues. The Indian Junior Boys and Girls teams won the team titles at the US Open at Milwaukee!! While the Indian A team beat Wang Hui club -2 in the finals, the Girls team beat their compatriots, India B to bag the title. Lalrin Puia won the Boy's U-13 title. K Spoorthy lost in the finals of the Girl's section. 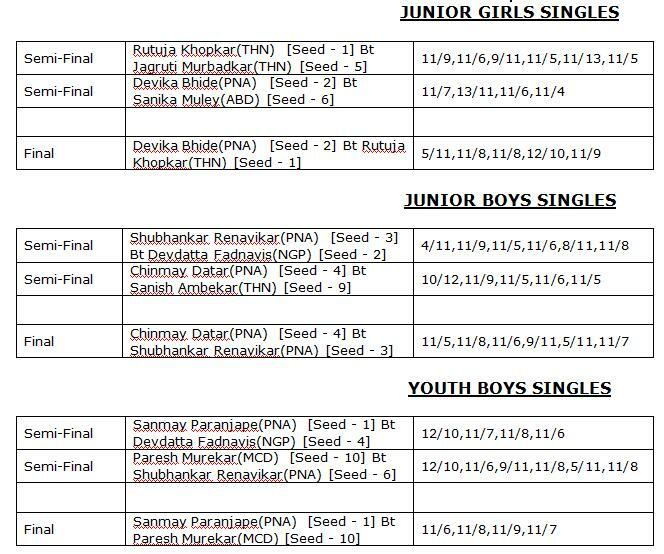 Manika Batra won the Junior Girls title beating Reeth Rishya 3-2 in the finals. 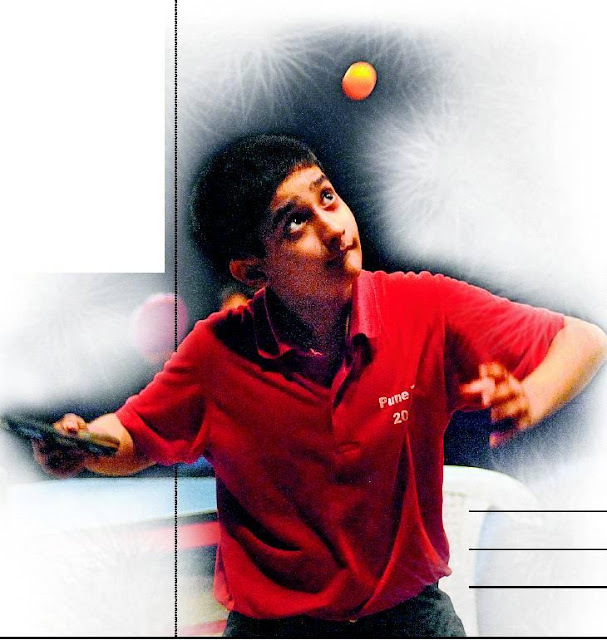 Harmeet Desai won the Junior Boys crown beating Yang Liang in the finals 3-2.